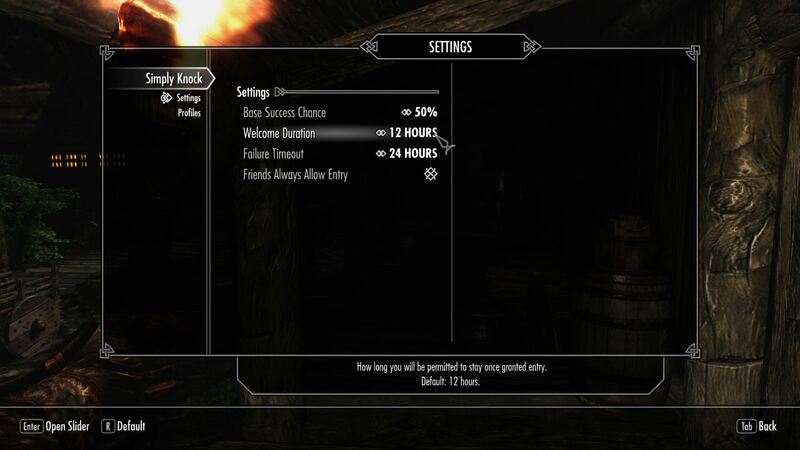 - Patch for Immersive Amazing Follower Tweaks SE "New!" 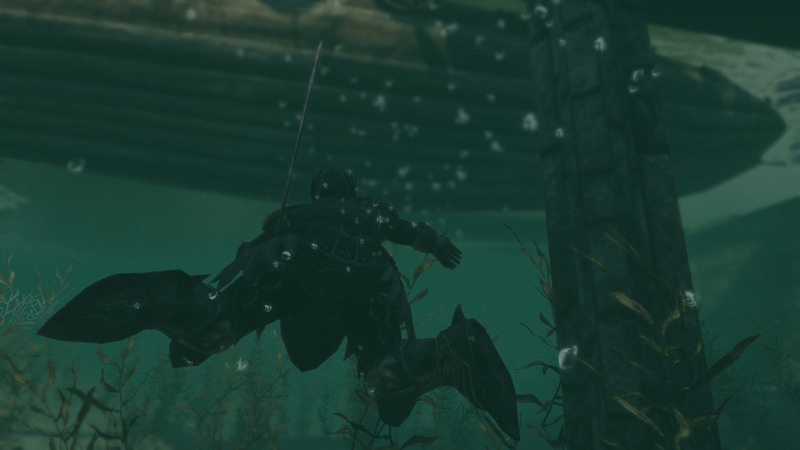 Skyrim Special Edition Nexus, cloudedtruth. 20 Jan 2018. Relationship Dialogue Overhaul - RDO SE. 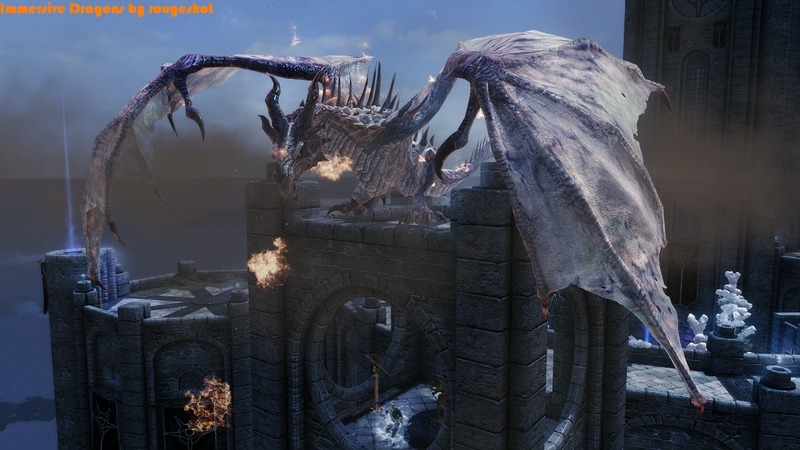 6 Nov 2016 <https://www.nexusmods.com/skyrimspecialedition/mods/1187>. Skyrim Special Edition Nexus, Arnaud dOrchymont. 28 Mar 2018. 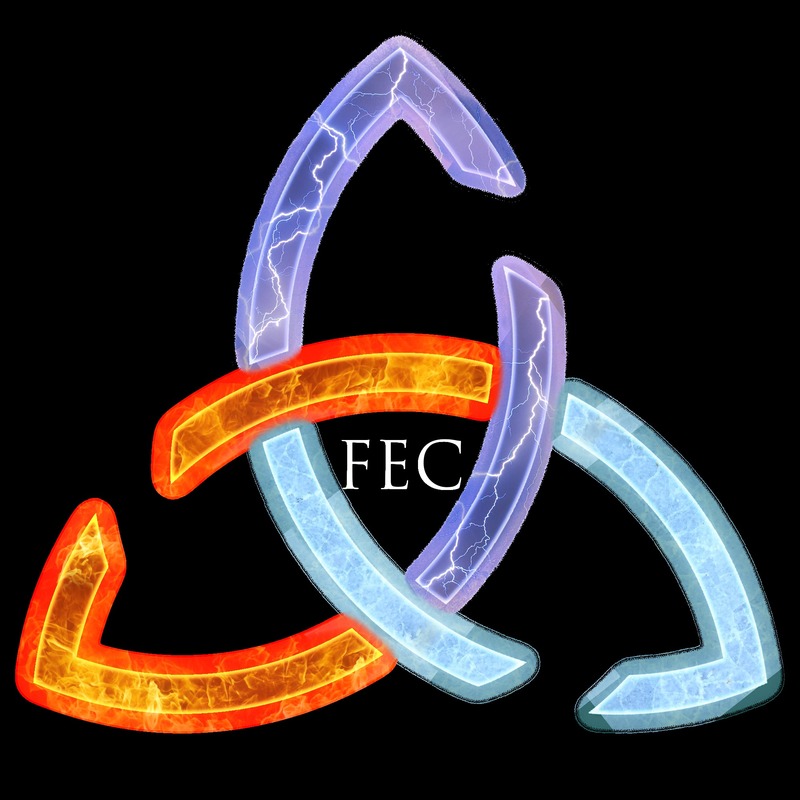 Immersive Citizens - AI Overhaul SE. 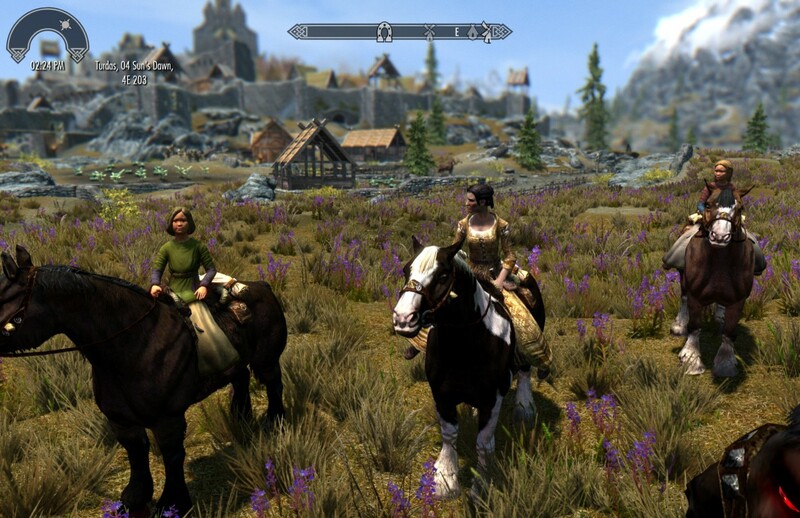 6 Nov 2016 <https://www.nexusmods.com/skyrimspecialedition/mods/173>. Skyrim Special Edition Nexus, Sette. 5 Jan 2019. 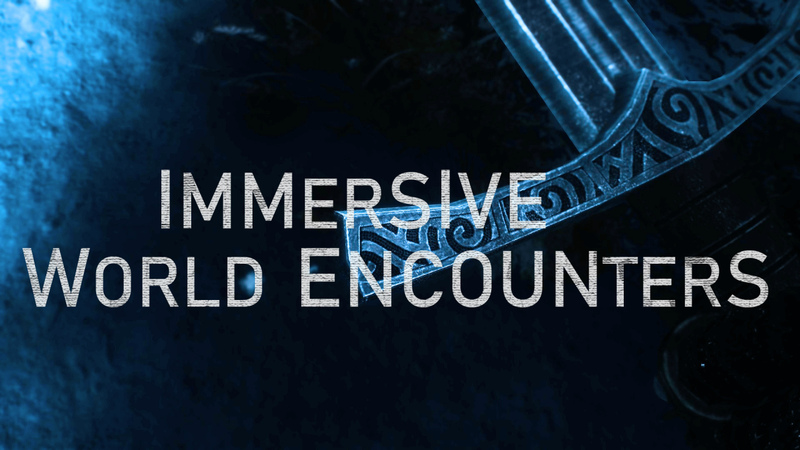 Immersive World Encounters SE. 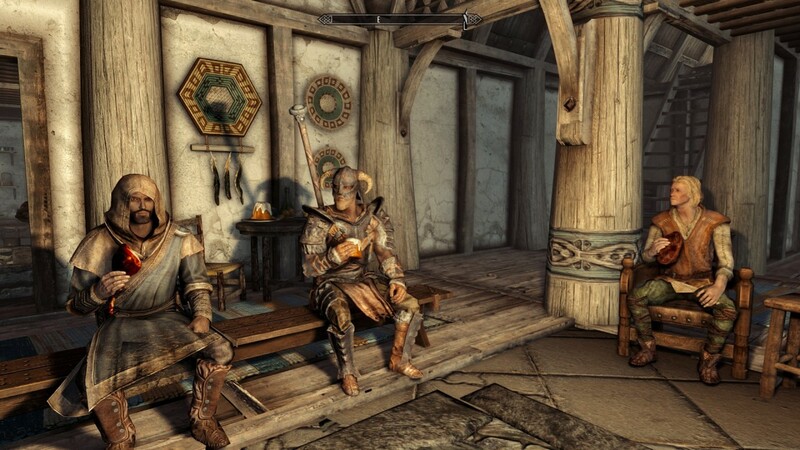 2 Jul 2018 <https://www.nexusmods.com/skyrimspecialedition/mods/18330>. 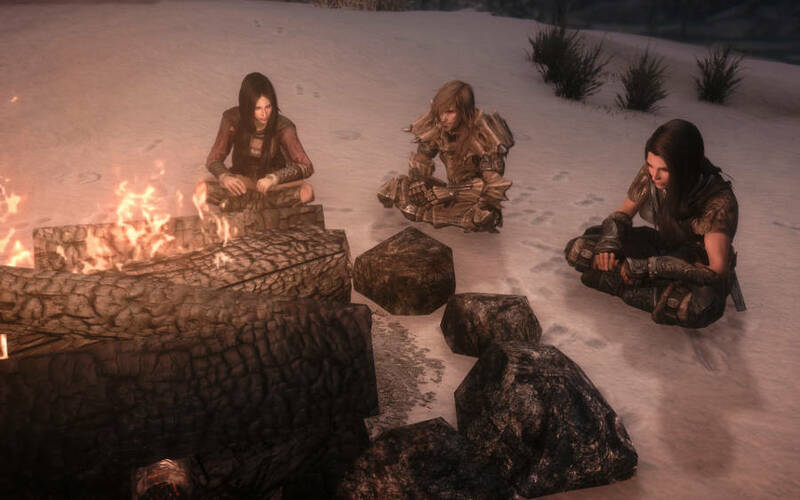 Skyrim Special Edition Nexus, NasiGorengCumi. 3 Apr 2019. Alternate Conversation Camera. 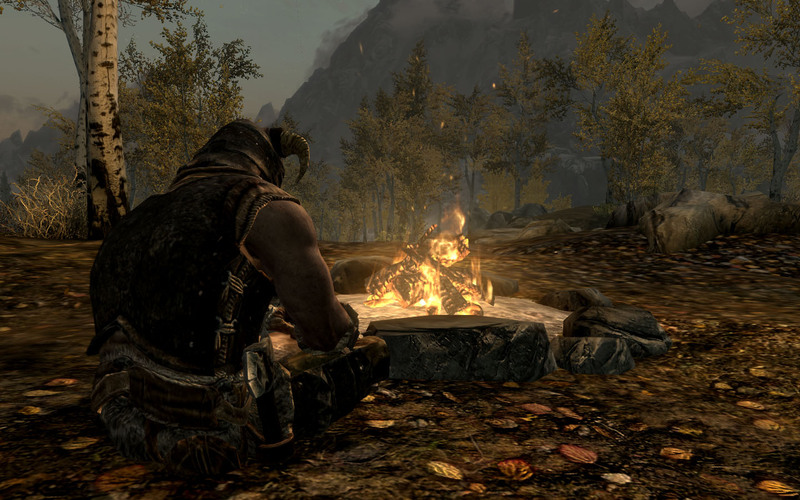 14 Nov 2018 <https://www.nexusmods.com/skyrimspecialedition/mods/21220>. Skyrim Special Edition Nexus, natu. 24 Feb 2017. Relationship Dialogue Overhaul - RDO - Japanese. 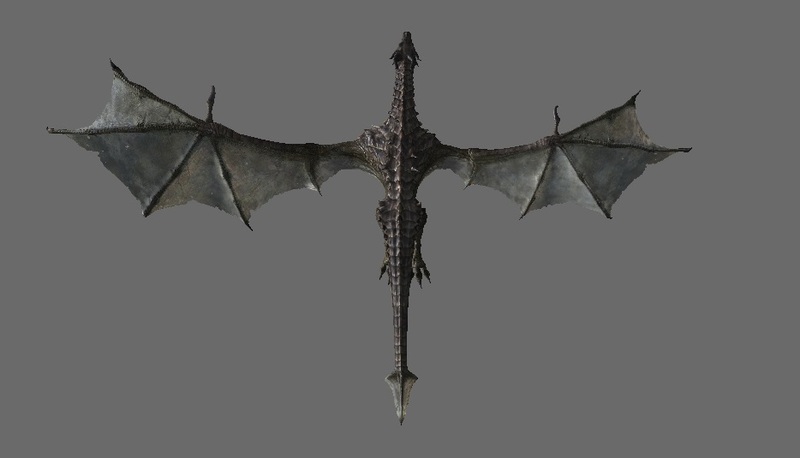 24 Feb 2017 <https://www.nexusmods.com/skyrimspecialedition/mods/8511>. Skyrim Special Edition Nexus, Chesko. 5 Sep 2018. 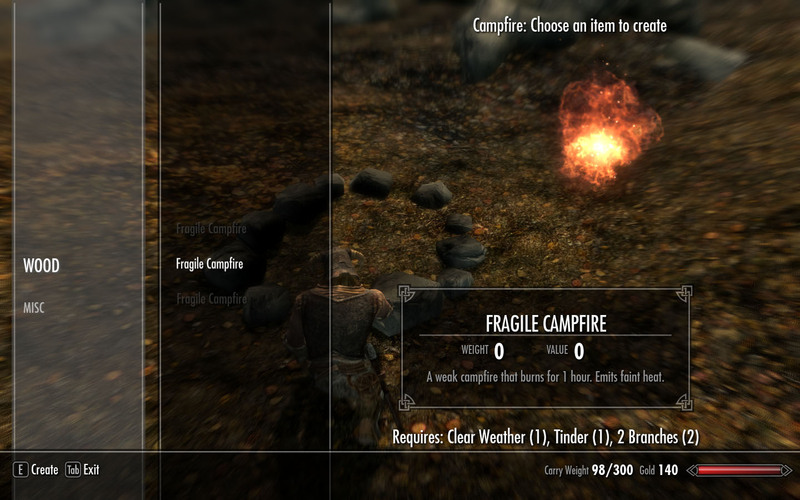 Campfire - Complete Camping System (Supports Skyrim VR). 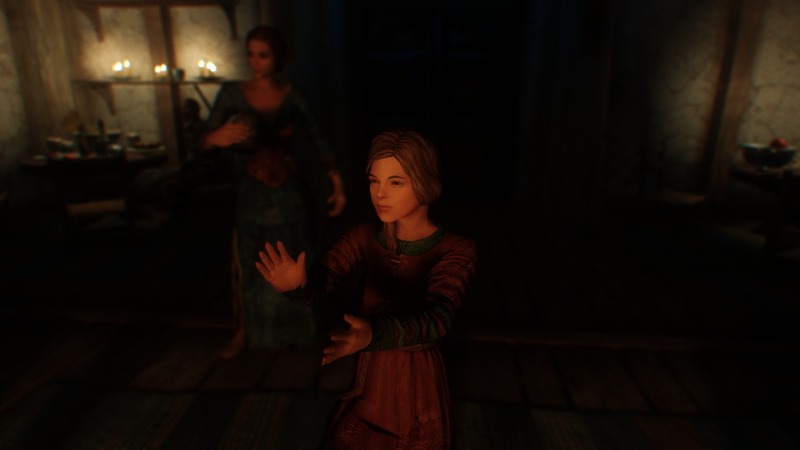 6 Nov 2016 <https://www.nexusmods.com/skyrimspecialedition/mods/667>. Skyrim Special Edition Nexus, Qwinn. 1 Jun 2018. Critters Ain't Snitches - Animal and Monster Crime Reporting Fix. 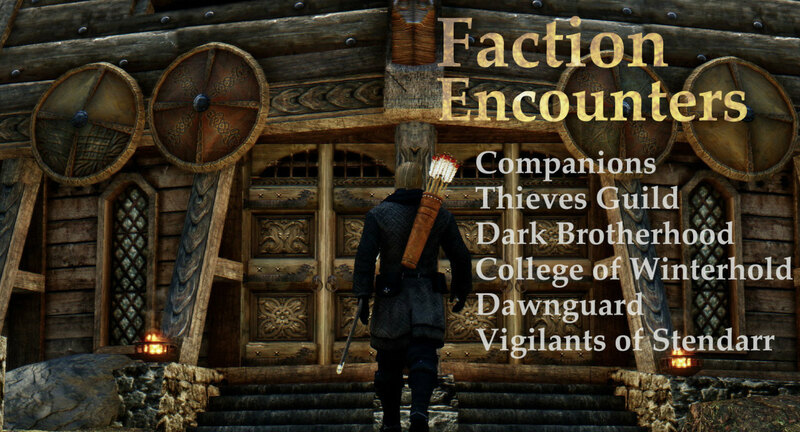 7 Feb 2018 <https://www.nexusmods.com/skyrimspecialedition/mods/15134>. 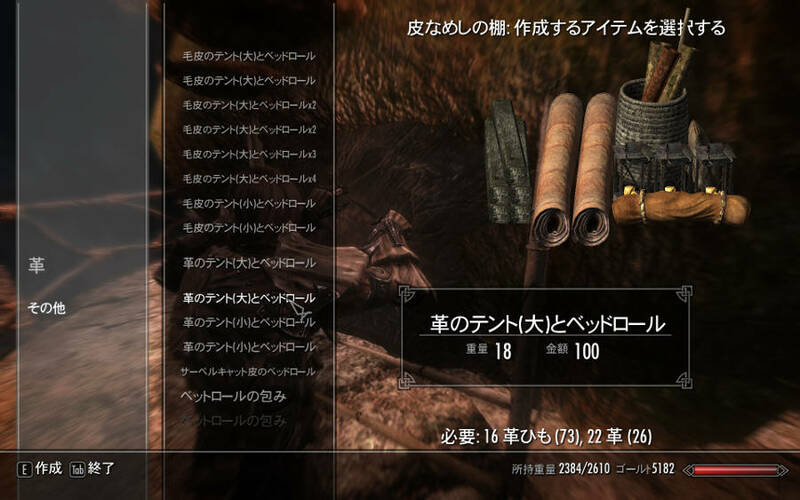 Skyrim Special Edition Nexus, iwakurasuan. 10 Apr 2019. Tiny Headtrack. 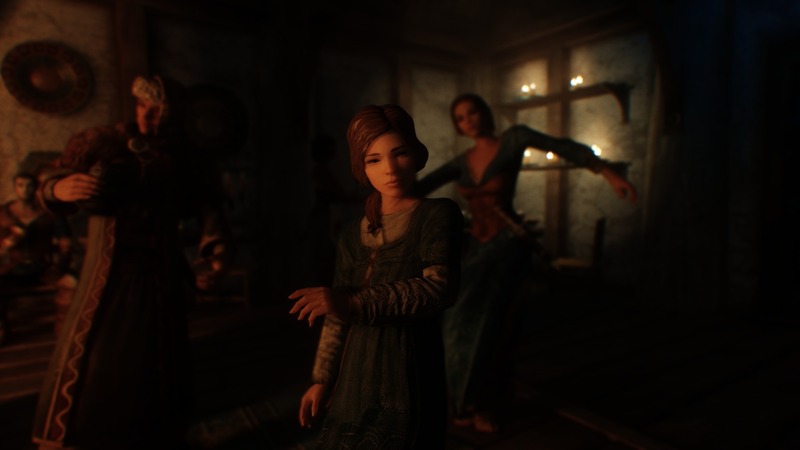 12 Mar 2019 <https://www.nexusmods.com/skyrimspecialedition/mods/24110>. Skyrim Special Edition Nexus, Chesko. 7 Apr 2018. 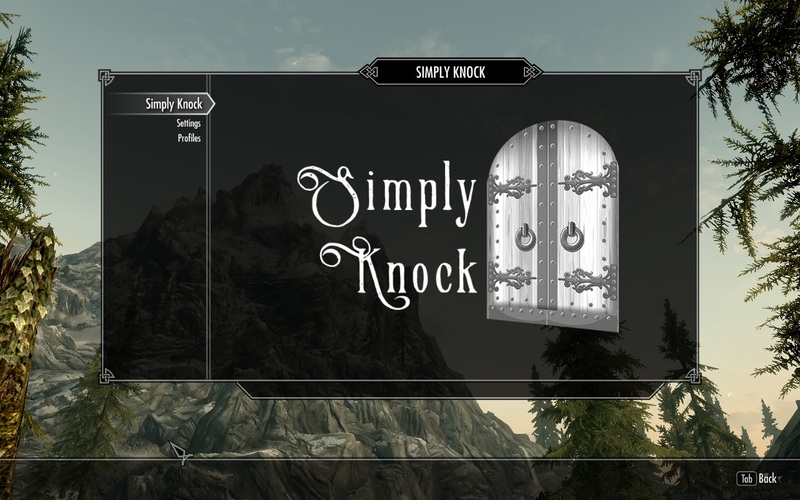 Simply Knock SE. 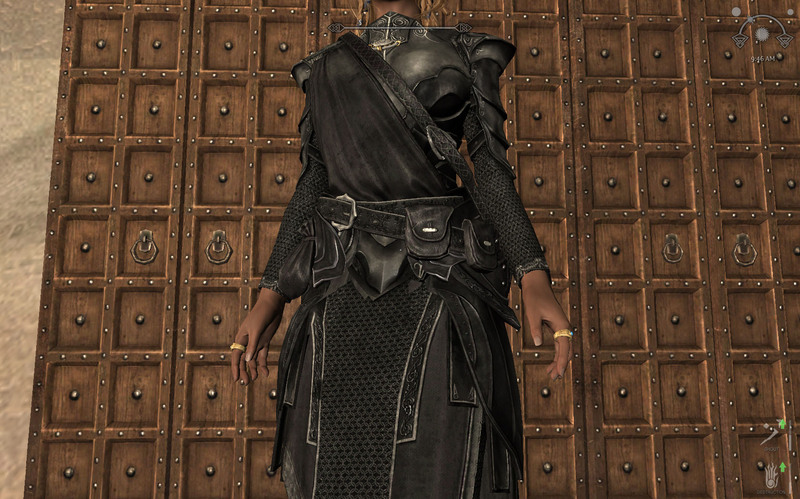 16 Dec 2017 <https://www.nexusmods.com/skyrimspecialedition/mods/14098>. Skyrim Special Edition Nexus, mnikjom. 26 Mar 2019.  T'Skyrim - True Skyrim. 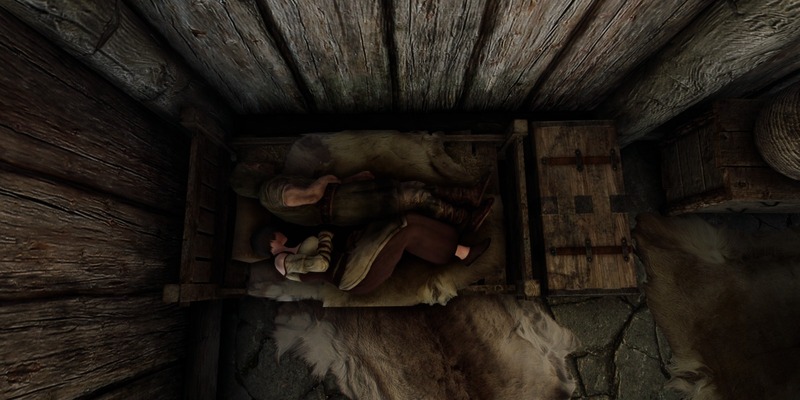 12 May 2018 <https://www.nexusmods.com/skyrimspecialedition/mods/17125>. Skyrim Special Edition Nexus, IronDusk33. 27 May 2018. 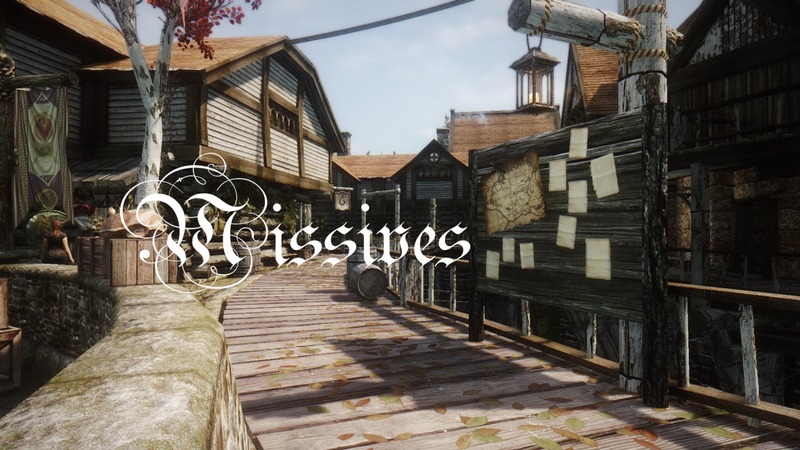 Missives. 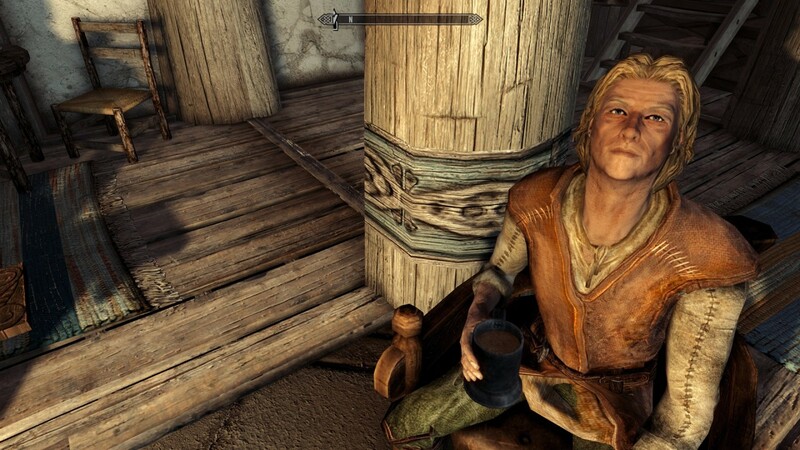 27 May 2018 <https://www.nexusmods.com/skyrimspecialedition/mods/17576>. Skyrim Special Edition Nexus, FlipDeezy. 3 Apr 2019. Animated Eating Redux SE editon. 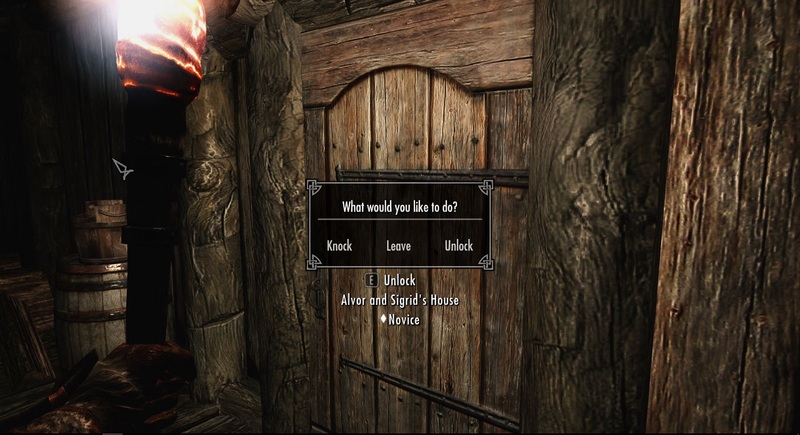 20 Nov 2016 <https://www.nexusmods.com/skyrimspecialedition/mods/4652>. 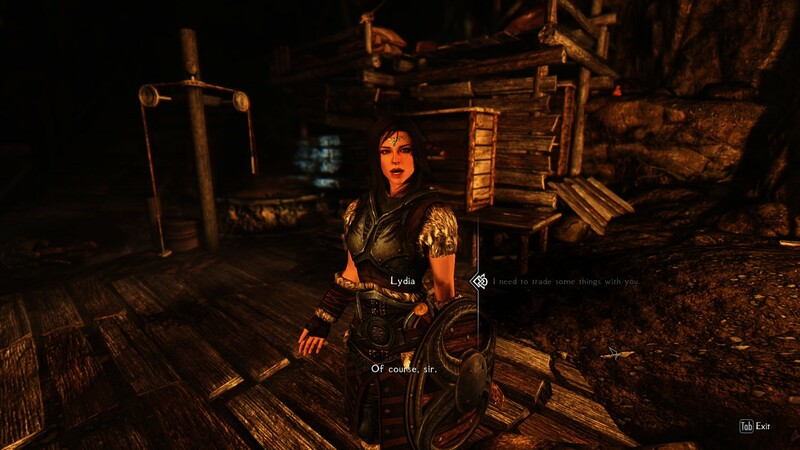 Skyrim Special Edition Nexus, lKocMoHaBTl. 5 Feb 2019. R.A.S.S. 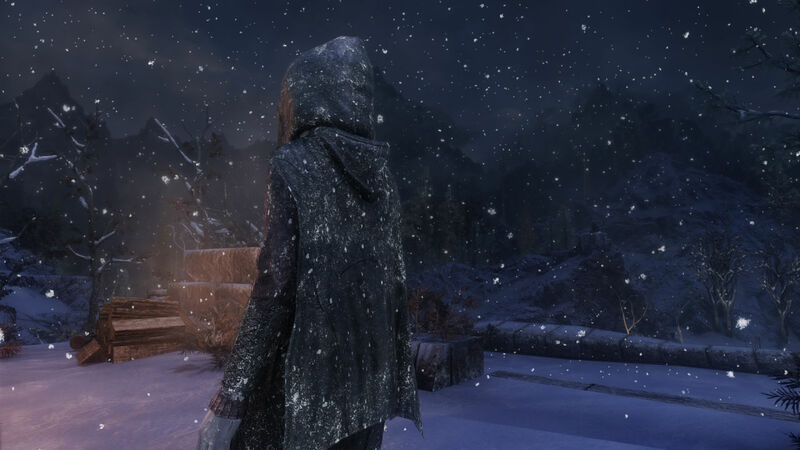 - Visual Effects - Rain And Snow Shaders. 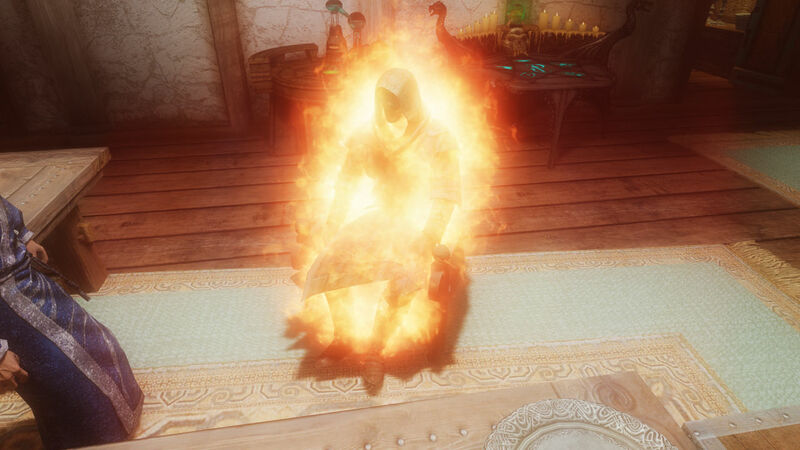 21 Jan 2019 <https://www.nexusmods.com/skyrimspecialedition/mods/22780>. Skyrim Special Edition Nexus, Chesko and BowmoreLover. 5 Sep 2018. 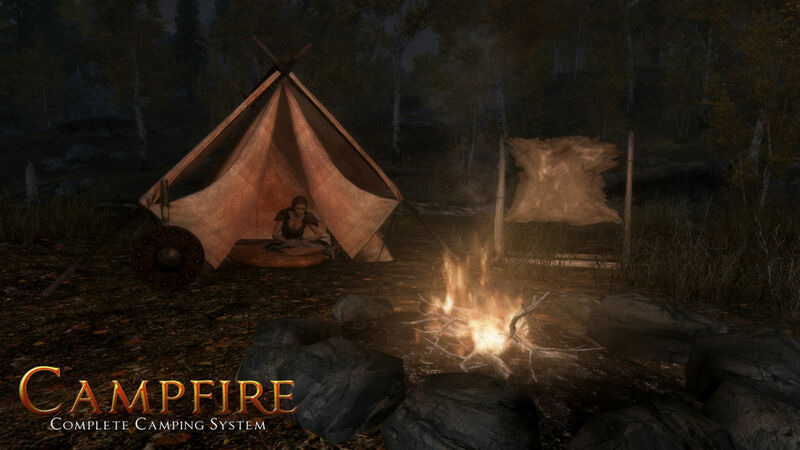 Campfire - Complete Camping System - Japanese. 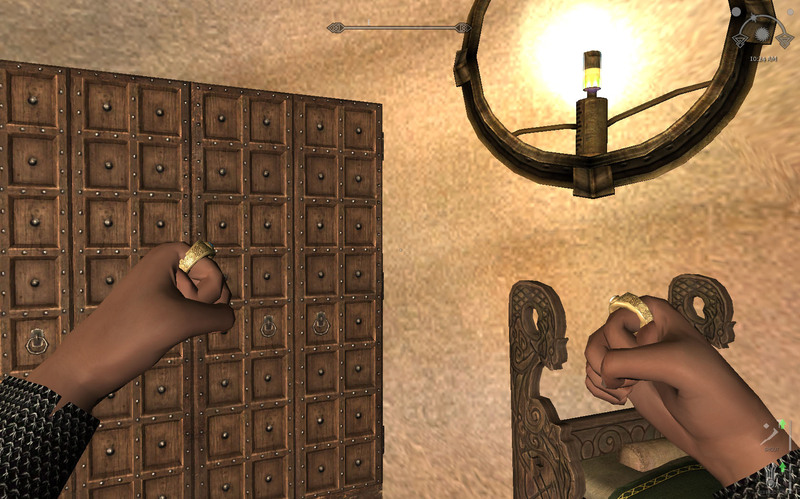 19 Nov 2016 <https://www.nexusmods.com/skyrimspecialedition/mods/4600>. 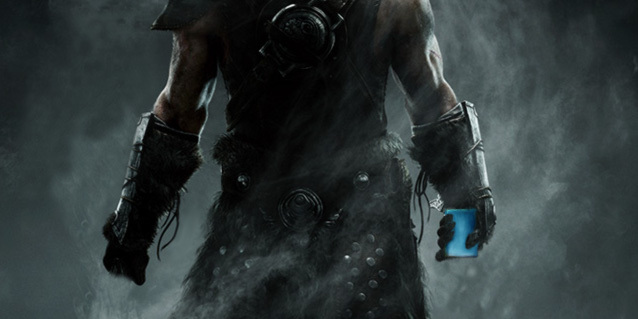 Skyrim Special Edition Nexus, powerofthree.  25 Mar 2019. Frozen Electrocuted Combustion. 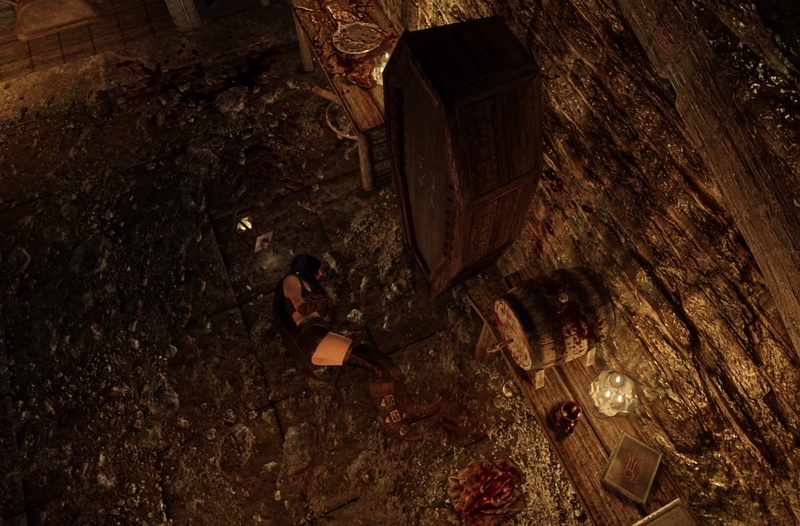 11 Nov 2016 <https://www.nexusmods.com/skyrimspecialedition/mods/3532>. Skyrim Special Edition Nexus, Homercide. 16 Nov 2018. 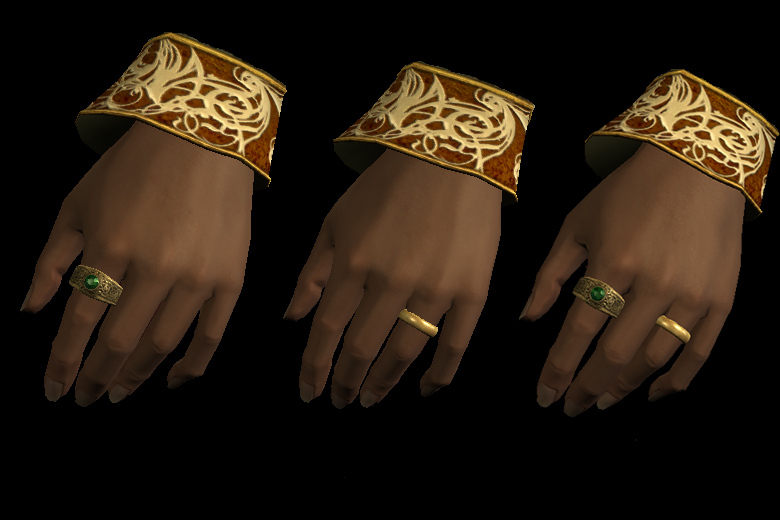 Left Hand Rings Modified SE. 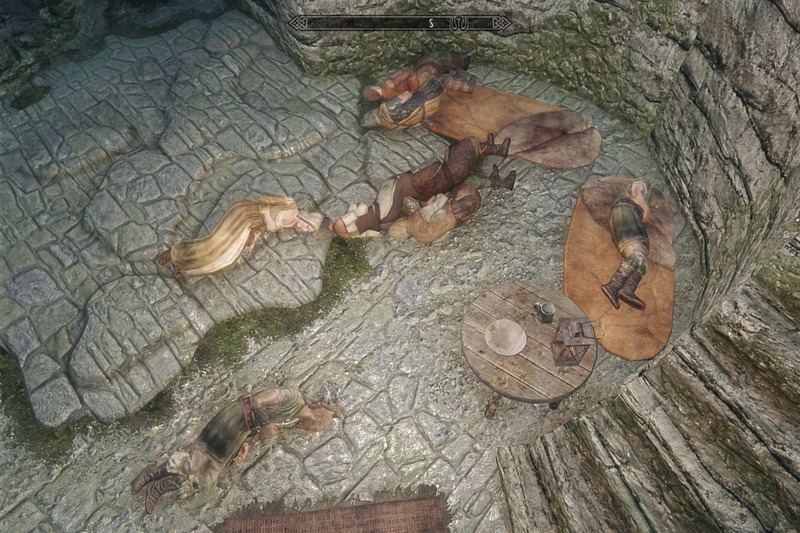 7 Nov 2016 <https://www.nexusmods.com/skyrimspecialedition/mods/3240>. Skyrim Special Edition Nexus, Rougeshot. 31 Jul 2018. Immersive Dragons. 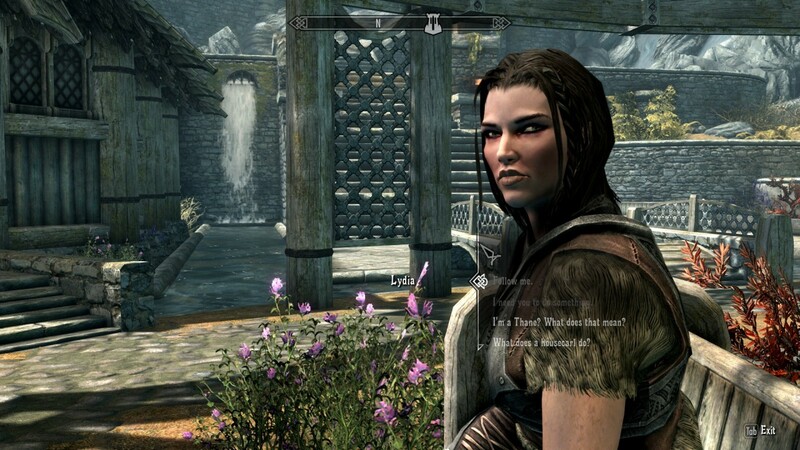 31 Jul 2018 <https://www.nexusmods.com/skyrimspecialedition/mods/18957>. Skyrim Special Edition Nexus, Sthaagg Memnochs and Clioshand. 30 Oct 2018. Keep it Clean - A Bathing Mod. 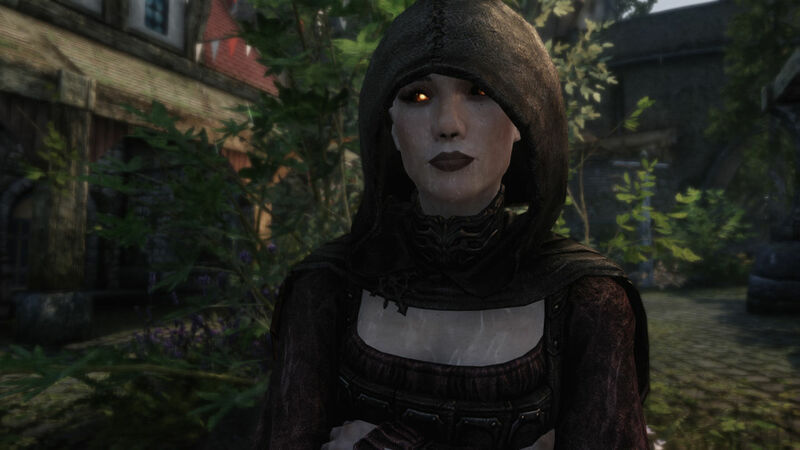 9 Jun 2018 <https://www.nexusmods.com/skyrimspecialedition/mods/17846>. 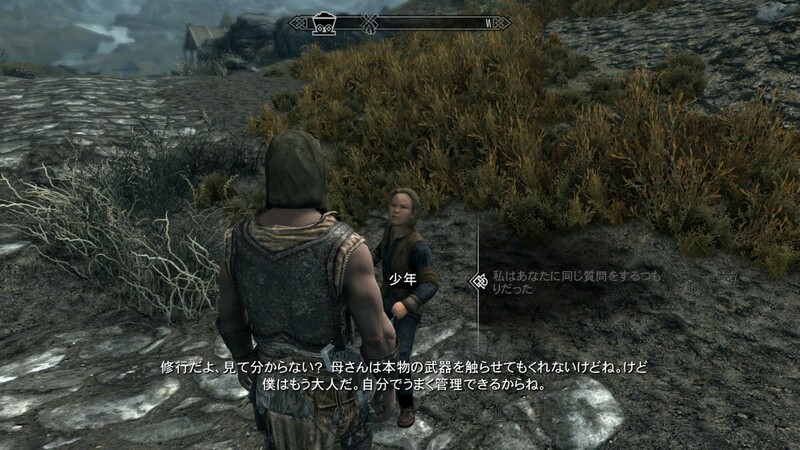 Skyrim Special Edition Nexus, iwakurasuan. 12 Apr 2019. Go to bed Addon. 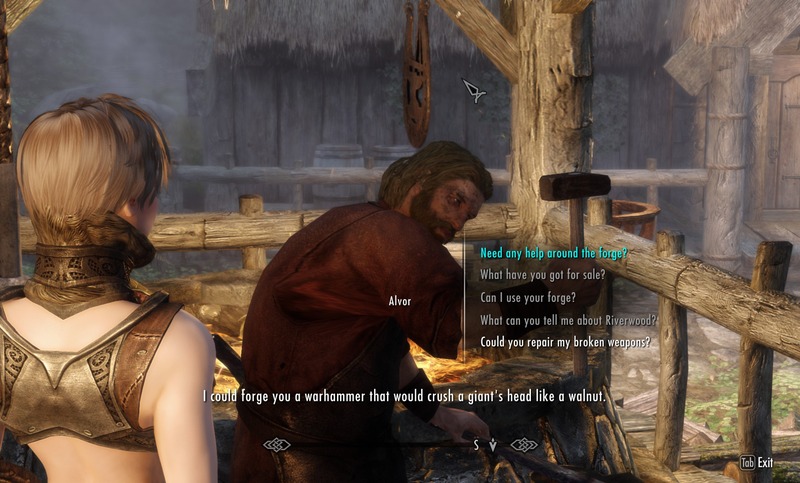 8 Jan 2019 <https://www.nexusmods.com/skyrimspecialedition/mods/22432>. 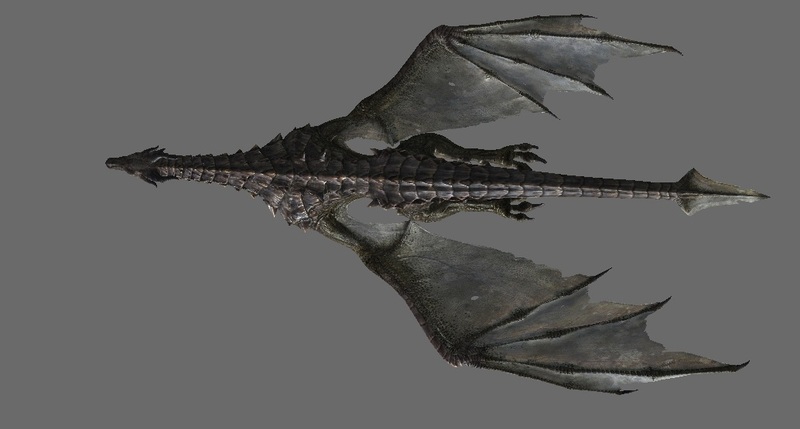 Skyrim Special Edition Nexus, soupdragon. 29 Mar 2019. Improved Adoptions. 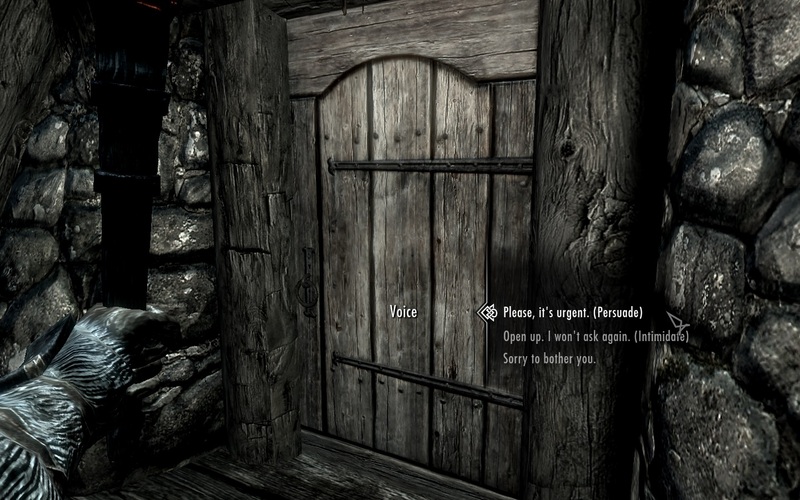 28 Nov 2016 <https://www.nexusmods.com/skyrimspecialedition/mods/4713>.